Yet again, we are back from a couple of conferences organized specially for heavy computer users like us. We are particularly happy that our company was again warmly welcomed by the overseas hacking community – thank you for accepting and visiting our talk – and that FBI didn’t bother us too much during our stay, though they didn’t miss a chance to scare the crap out of Andrey and Vladimir right before their departure back to Moscow. Apart from that little episode with three-letter guys everything went smoothly. 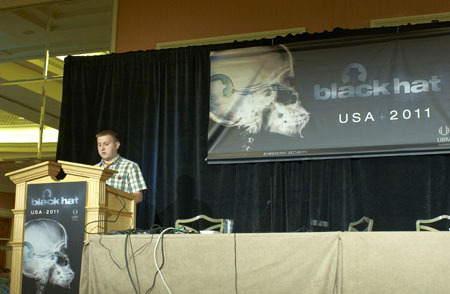 At Black Hat Andrey made his presentation about iOS encryption and as you may guess it was not the only one talk about iOS on the conference, as the topic is quite popular now.